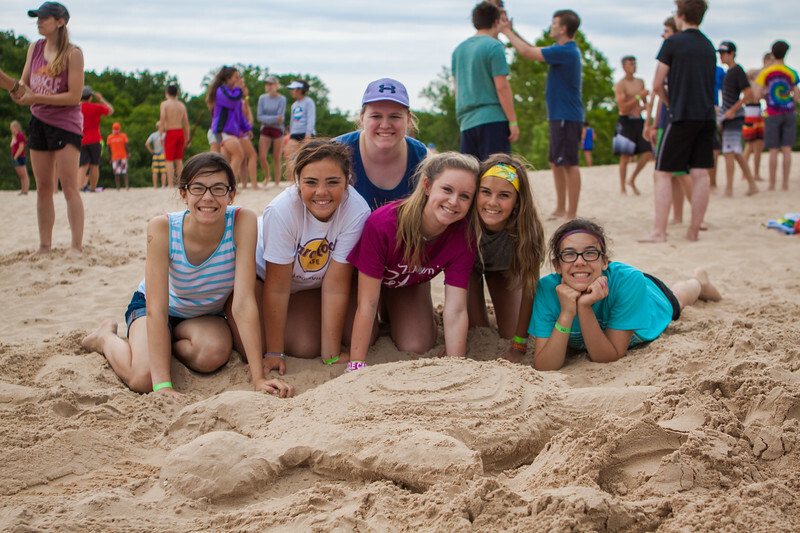 One thing we love at here Miracle Camp is seeing the way God impacts the lives of campers. Every person has such a unique story to tell, and this is no different when it comes to Izzy and Zoey. Having come from a rough background, Izzy and Zoey accepted Christ two years ago through attending a kids club in their neighborhood Bible study. 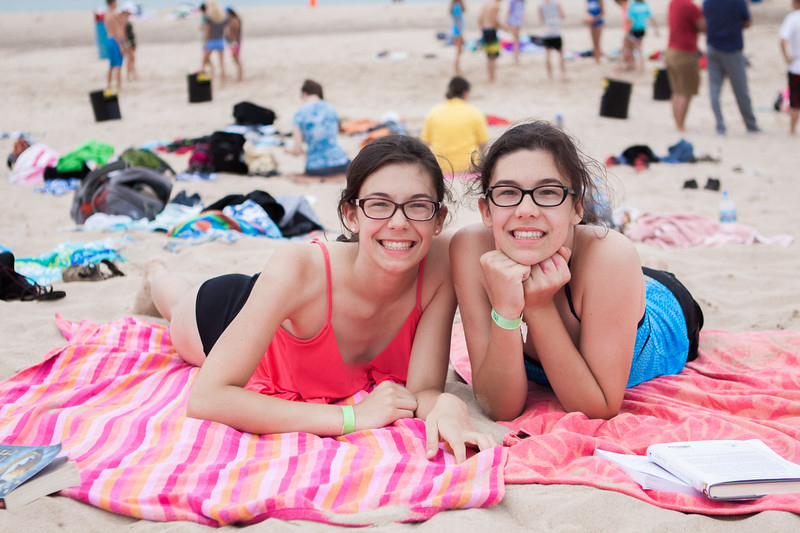 They have been coming to Miracle Camp as campers ever since then, as their grandpa was one of the founders of camp. 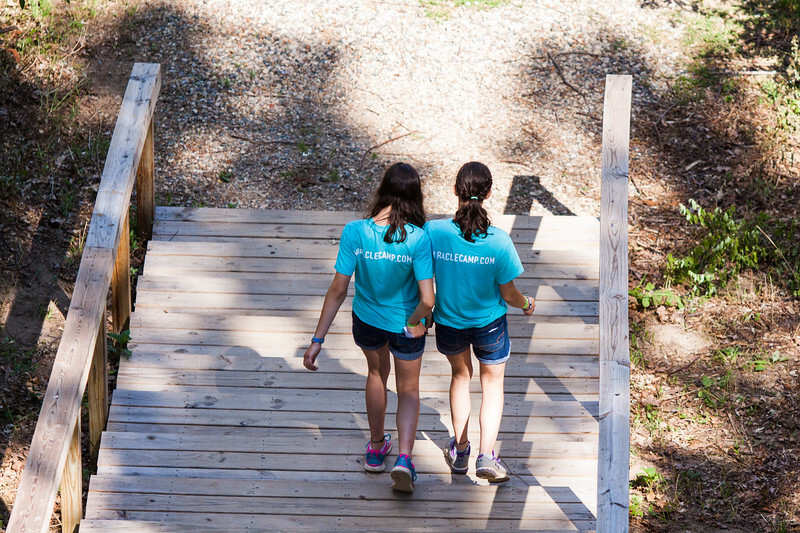 Last year’s camp experience is one that Izzy and Zoey will always remember. While having personal devotional time, the girls were able to share their testimonies with another girl in their cabin who had the same type of story. Zoey and Izzy’s testimony tells a beautiful story of how the girls came to realize this truth: fullness of life only comes from God and is far better than the emptiness that comes from trying to face life alone. During Senior High 1 chapel sessions, our speaker Jesse Kahler walked campers through different methods to study the Bible. As Zoey and Izzy go back home after camp, they have the desire to develop a more routine devotional time. “We don’t just want to limit our devos, but spend as much time as we can be studying Scripture,” Izzy and Zoey agree. Zoey explained that camp has taught her how to worship God and be in community with other believers. “I love how different we all are and how no matter where we are from, we all worship the same God and can worship together,” Izzy added. Please join us as we continue to pray for Izzy and Zoey’s growth in the knowledge of God’s faithfulness in their lives.